The Brain & Spine Foundation recently launched My Brain and Me – an app for young people with acquired brain injury (ABI). 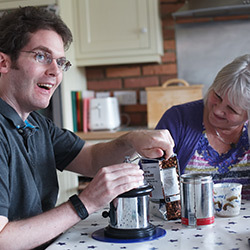 ABIs affect children both physically and cognitively but the experience of each individual in respect of practical and emotional needs is unique. My Brain and Me works as a mood diary and information resource to help children and young people manage their ABI. Users can keep in touch with how they’re feeling by logging their entries in the diary under the section ‘Mood’. 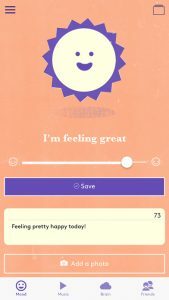 The app also provides tips for children for when they are feeling down or anxious. 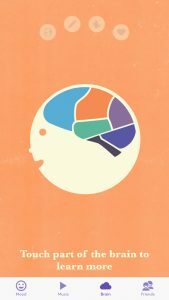 In the ‘Brain’ section, users will be able to learn about the different parts of the brain and how they affect day-to-day life. A ‘Friends’ section can be used to save contacts and emergency phone numbers, and the app comes with saved numbers of charities and organisations that can help support children with ABI and users can add to the section by saving their own emergency contacts. The app is free and available to download for iOS devices on App Store and for Android on Google Play. For more information on the app, please contact [email protected].